The transition will take place sometime in early August…so stay tuned for more announcements! 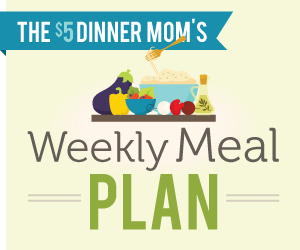 In the mean time, please enjoy these last few free meal plans and shopping lists! I love your site. I have recently gone on disability due to a neuromuscular disease after being a nurse for 36 years and I need desperately to cut our grocery bills! My husband averages 3 trips to gtocery store per week. I need to have menu and list and make him stick to it! For questions and/or issues with the $5 Meal Plan subscription, you can email [email protected] for assistance.